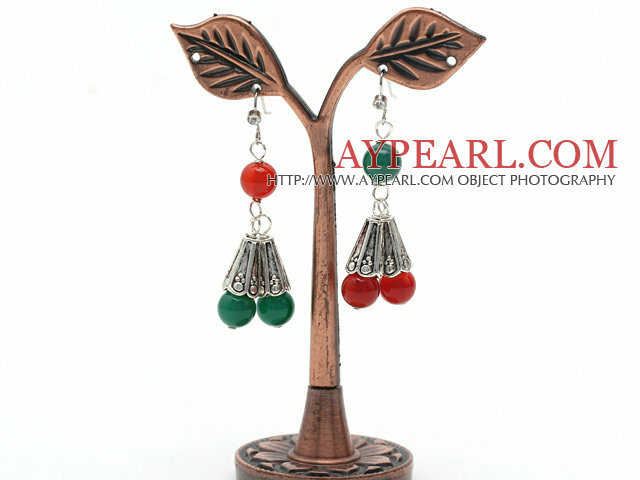 We can supply 2013 Christmas Design Green Agate and Carnelian Dangle Earrings with comparable price. 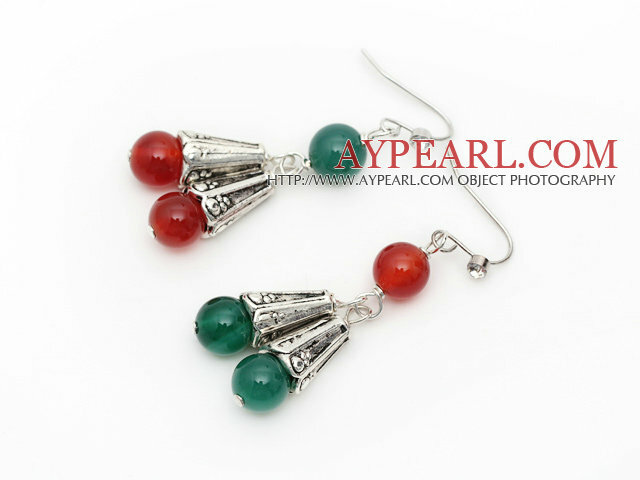 Welcome to wholesale 2013 Christmas Design Green Agate and Carnelian Dangle Earrings from Aypearl.com!! !